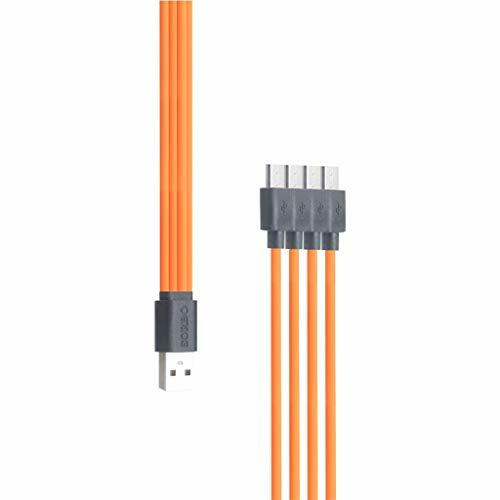 Specifications: - Color: Blue - Quantity: 3 Packs - Length: 3 ft /1m ; 6ft / 2m ; 10ft/3m - Function: Fast Charging & High Speed Data Transfer Features: - Fast Charging Premium thickened copper wiring inside our cables to ensure fast charging and efficient transfer date for all compatible devices. - Incredibly Durable Design Its right-tip angle protects the plug and alleviates strain on your cable. Strictly tested over bending 4000 and more times lifespan. 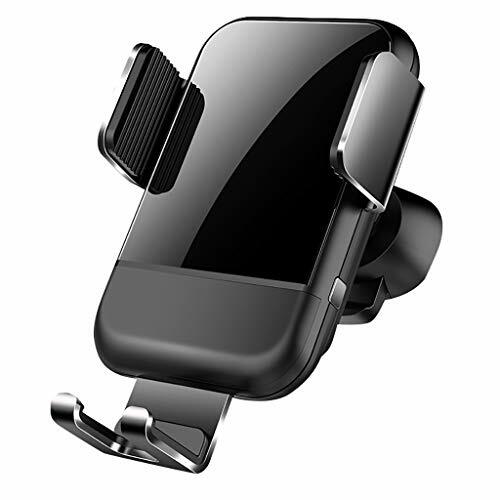 - Compatible Device Samsung Galaxy S3/S4/S5/S6/S6 Edge/S7/S7 Edge,Galaxy Tab, Galaxy Note3/4/5, HTC, Motorola, Nexus, Nokia, LG, HP, Sony, Blackberry, Windows Phone and most Android Tablets with micro connector, Also MP3 player, camera, hard drive, e-reader, external battery, handheld game console or other device with micro connector. Packaging: - 3 x 10 FT Micro USB 2.0 Cable Security: - 100% Money back guarantee. Full return if you don't receive your item, full return if you are not satisfied with the item you received. Specifications: - Color: Blue - Quantity: 2 Packs - Length: 10ft / 3m ; 6ft / 2m - Function: Fast Charging & High Speed Data Transfer Features: - Fast Charging Premium thickened copper wiring inside our cables to ensure fast charging and efficient transfer date for all compatible devices. - Incredibly Durable Design Its right-tip angle protects the plug and alleviates strain on your cable. Strictly tested over bending 4000 and more times lifespan. 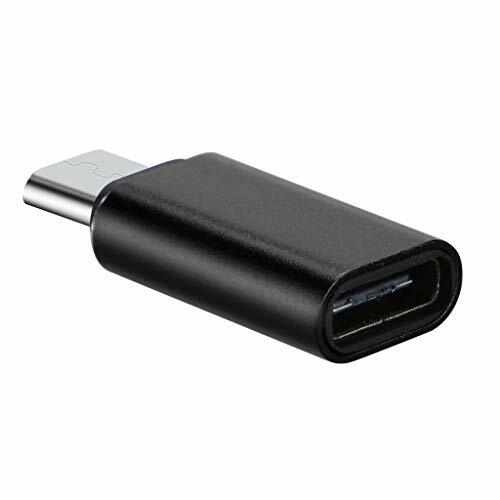 - Compatible Device Samsung Galaxy S3/S4/S5/S6/S6 Edge/S7/S7 Edge,Galaxy Tab, Galaxy Note3/4/5, HTC, Motorola, Nexus, Nokia, LG, HP, Sony, Blackberry, Windows Phone and most Android Tablets with micro connector, Also MP3 player, camera, hard drive, e-reader, external battery, handheld game console or other device with micro connector. Packaging: - 6 FT*1 + 10 FT*1 Micro USB 2.0 Cable Security: - 100% Money back guarantee. Full return if you don't receive your item, full return if you are not satisfied with the item you received. Specifications: - Color: Blue - Quantity: 3 Packs - Length: 3 ft /1m ; 6ft / 2m ; 10ft/3m - Function: Fast Charging & High Speed Data Transfer Features: - Fast Charging Premium thickened copper wiring inside our cables to ensure fast charging and efficient transfer date for all compatible devices. 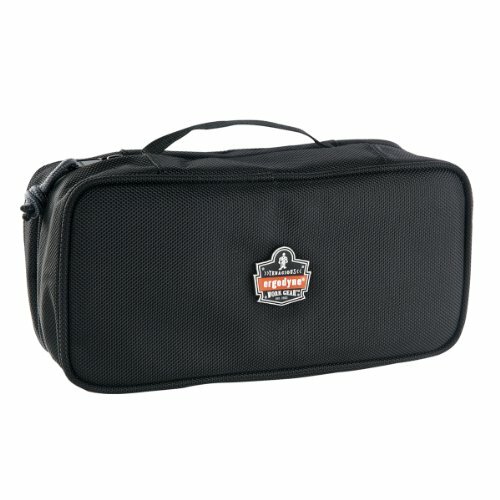 - Incredibly Durable Design Its right-tip angle protects the plug and alleviates strain on your cable. Strictly tested over bending 4000 and more times lifespan. 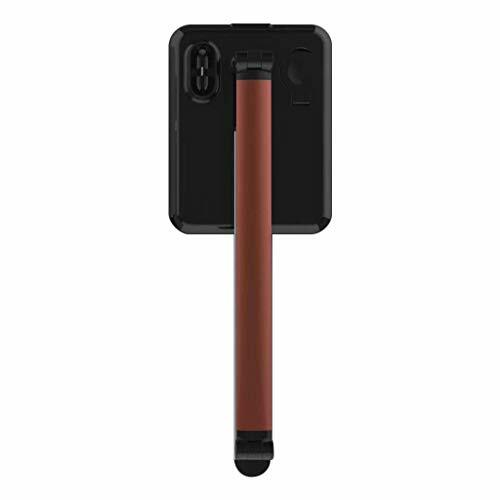 - Compatible Device Samsung Galaxy S3/S4/S5/S6/S6 Edge/S7/S7 Edge,Galaxy Tab, Galaxy Note3/4/5, HTC, Motorola, Nexus, Nokia, LG, HP, Sony, Blackberry, Windows Phone and most Android Tablets with micro connector, Also MP3 player, camera, hard drive, e-reader, external battery, handheld game console or other device with micro connector. Packaging: - 3 x 6 FT Micro USB 2.0 Cable Security: - 100% Money back guarantee. Full return if you don't receive your item, full return if you are not satisfied with the item you received. Specifications: - Color: Blue - Quantity: 2 Packs - Length: 3ft /1m ; 6ft / 2m ; 10ft/5m - Function: Fast Charging & High Speed Data Transfer Features: - Fast Charging Premium thickened copper wiring inside our cables to ensure fast charging and efficient transfer date for all compatible devices. - Incredibly Durable Design Its right-tip angle protects the plug and alleviates strain on your cable. Strictly tested over bending 4000 and more times lifespan. 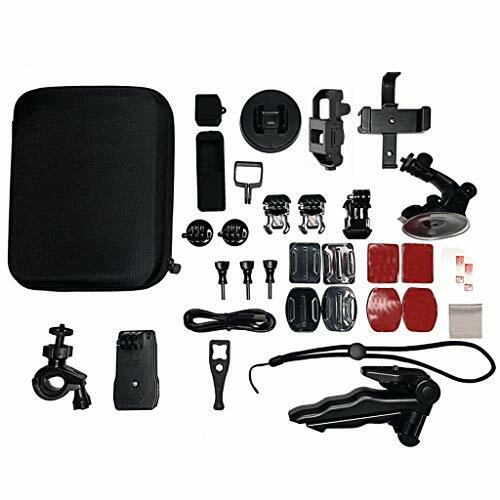 - Compatible Device Samsung Galaxy S3/S4/S5/S6/S6 Edge/S7/S7 Edge,Galaxy Tab, Galaxy Note3/4/5, HTC, Motorola, Nexus, Nokia, LG, HP, Sony, Blackberry, Windows Phone and most Android Tablets with micro connector, Also MP3 player, camera, hard drive, e-reader, external battery, handheld game console or other device with micro connector. Packaging: - 2 x 6 FT Micro USB 2.0 Cable Security: - 100% Money back guarantee. Full return if you don't receive your item, full return if you are not satisfied with the item you received. 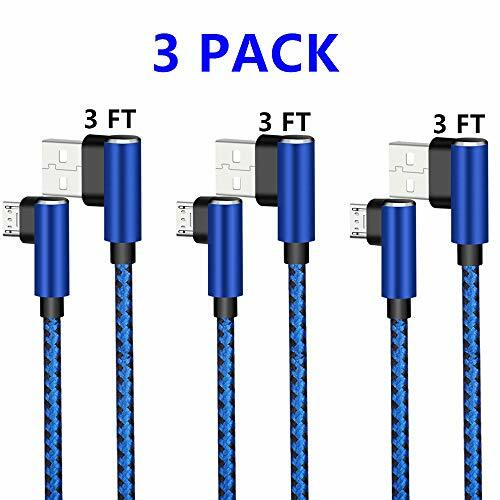 Specifications: - Color: Blue - Quantity: 3 Packs - Length: 3 ft /1m ; 6ft / 2m ; 10ft/3m - Function: Fast Charging & High Speed Data Transfer Features: - Fast Charging Premium thickened copper wiring inside our cables to ensure fast charging and efficient transfer date for all compatible devices. - Incredibly Durable Design Its right-tip angle protects the plug and alleviates strain on your cable. Strictly tested over bending 4000 and more times lifespan. 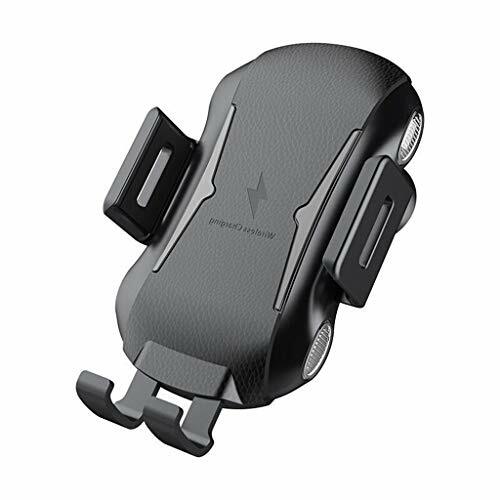 - Compatible Device Samsung Galaxy S3/S4/S5/S6/S6 Edge/S7/S7 Edge,Galaxy Tab, Galaxy Note3/4/5, HTC, Motorola, Nexus, Nokia, LG, HP, Sony, Blackberry, Windows Phone and most Android Tablets with micro connector, Also MP3 player, camera, hard drive, e-reader, external battery, handheld game console or other device with micro connector. Packaging: - 3 x 3 FT Micro USB 2.0 Cable Security: - 100% Money back guarantee. Full return if you don't receive your item, full return if you are not satisfied with the item you received. 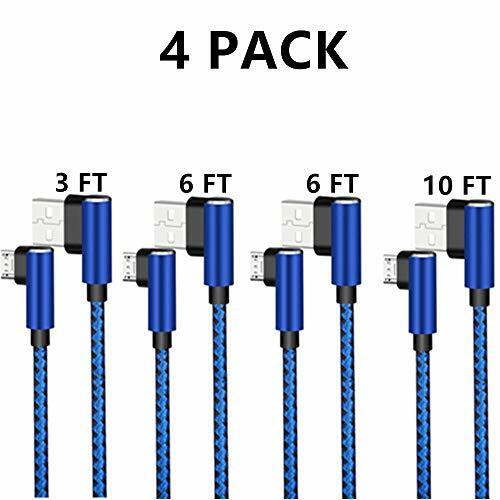 Specifications: - Color: Blue - Quantity: 4 Packs - Length: 3ft / 1m ; 6ft / 2m ; 10ft / 3m - Function: Fast Charging & High Speed Data Transfer Features: - Fast Charging Premium thickened copper wiring inside our cables to ensure fast charging and efficient transfer date for all compatible devices. - Incredibly Durable Design Its right-tip angle protects the plug and alleviates strain on your cable. Strictly tested over bending 4000 and more times lifespan. 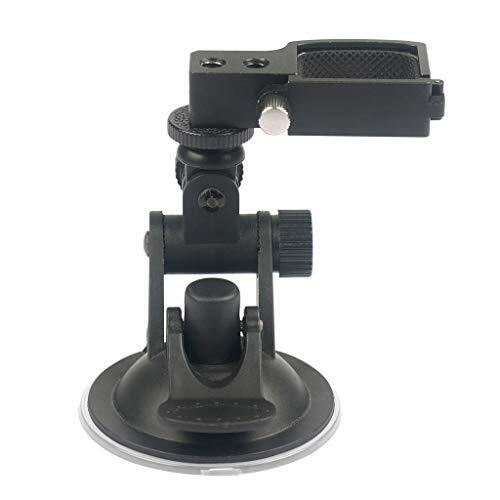 - Compatible Device Samsung Galaxy S3/S4/S5/S6/S6 Edge/S7/S7 Edge,Galaxy Tab, Galaxy Note3/4/5, HTC, Motorola, Nexus, Nokia, LG, HP, Sony, Blackberry, Windows Phone and most Android Tablets with micro connector, Also MP3 player, camera, hard drive, e-reader, external battery, handheld game console or other device with micro connector. Packaging: - 1 x 3 FT + 2 x 6ft + 1 x 10ft Micro USB 2.0 Cable Security: - 100% Money back guarantee. Full return if you don't receive your item, full return if you are not satisfied with the item you received. 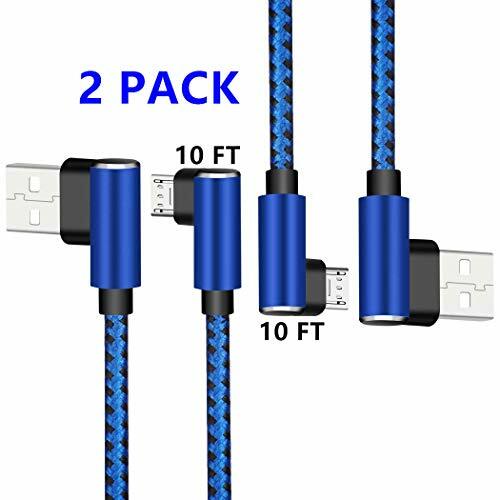 Specifications: - Color: Blue - Quantity: 2 Packs - Length: 10ft / 3m - Function: Fast Charging & High Speed Data Transfer Features: - Fast Charging Premium thickened copper wiring inside our cables to ensure fast charging and efficient transfer date for all compatible devices. 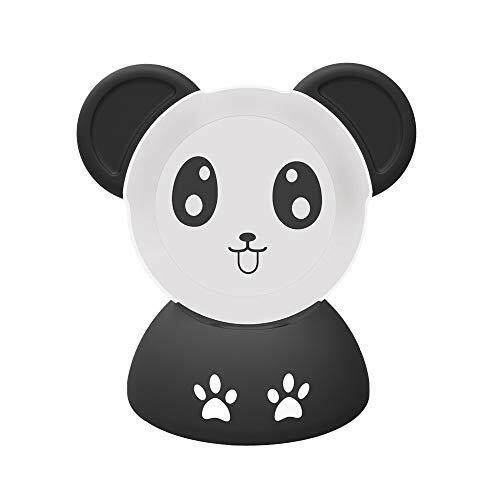 - Incredibly Durable Design Its right-tip angle protects the plug and alleviates strain on your cable. Strictly tested over bending 4000 and more times lifespan. 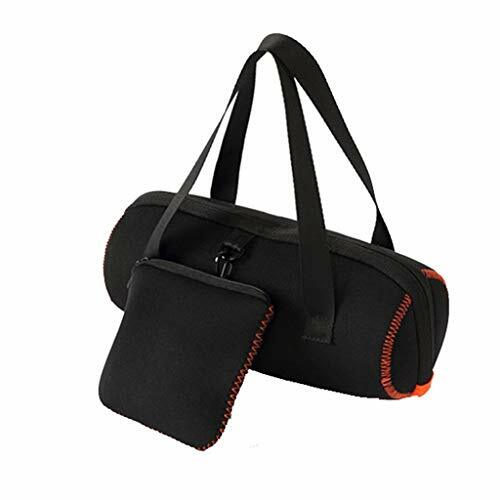 - Compatible Device Samsung Galaxy S3/S4/S5/S6/S6 Edge/S7/S7 Edge,Galaxy Tab, Galaxy Note3/4/5, HTC, Motorola, Nexus, Nokia, LG, HP, Sony, Blackberry, Windows Phone and most Android Tablets with micro connector, Also MP3 player, camera, hard drive, e-reader, external battery, handheld game console or other device with micro connector. Packaging: - 2 x 10 FT Micro USB 2.0 Cable Security: - 100% Money back guarantee. Full return if you don't receive your item, full return if you are not satisfied with the item you received. 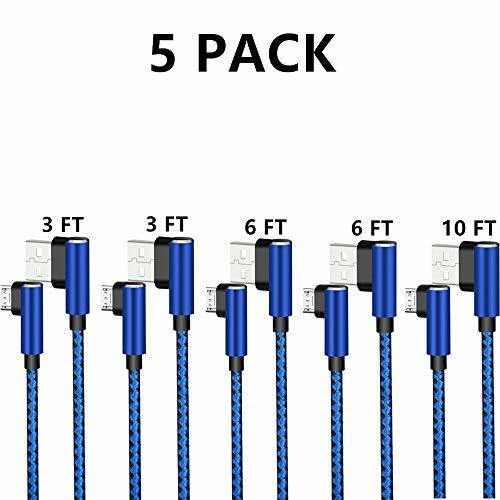 Specifications: - Color: Blue - Quantity: 5 Packs - Length: 3ft / 1m ; 6ft / 2m ; 10ft / 3m - Function: Fast Charging & High Speed Data Transfer Features: - Fast Charging Premium thickened copper wiring inside our cables to ensure fast charging and efficient transfer date for all compatible devices. 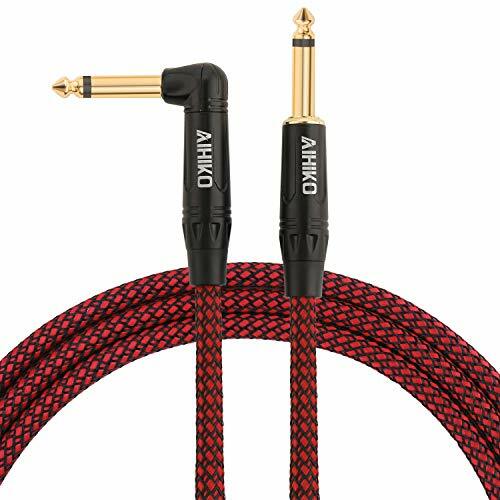 - Incredibly Durable Design Its right-tip angle protects the plug and alleviates strain on your cable. Strictly tested over bending 4000 and more times lifespan. 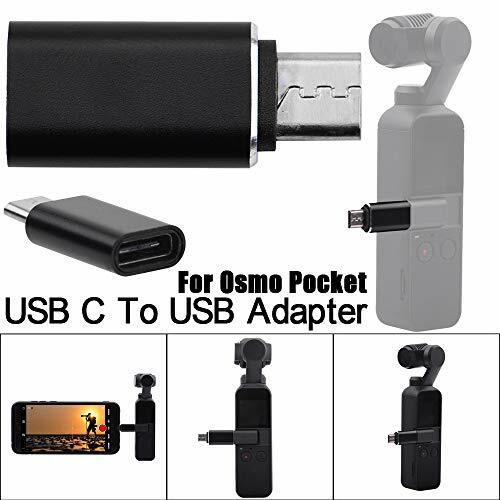 - Compatible Device Samsung Galaxy S3/S4/S5/S6/S6 Edge/S7/S7 Edge,Galaxy Tab, Galaxy Note3/4/5, HTC, Motorola, Nexus, Nokia, LG, HP, Sony, Blackberry, Windows Phone and most Android Tablets with micro connector, Also MP3 player, camera, hard drive, e-reader, external battery, handheld game console or other device with micro connector. Packaging: - 2 x 3 FT + 2 x 6ft + 1 x 10ft Micro USB 2.0 Cable Security: - 100% Money back guarantee. Full return if you don't receive your item, full return if you are not satisfied with the item you received.